Kala Shatru Dasa means enmical planet obstructing a particular dasa running only in certain age group. 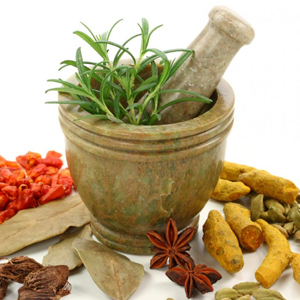 Maraka Dasas and Bodhaka, Vedhaka, Pachaka and Karaka planets for each dasa are same for the techniques in the determination of Dasa-Bhukthi results as per the classical works in Astrology. Kala Shatru Dasas : In this method, a particular planet will become an enemical planet to a particular Dasa Lord whose Dasa is running only at a particular age group and not for all persons running the same dasa. 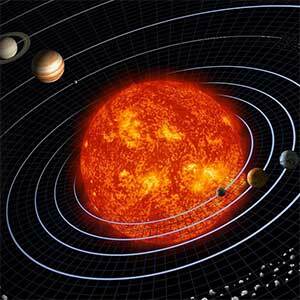 If the shatru or enemical planet is placed in good position, then there is no evil by that planet. But if it is placed in bad position, then bad results will predominate even though the dasa lord is well placed. The kala shatru dasa lords are noted as below : Age Group	Running Kala Shatru Dasa of a Person	Dasa	or Enemical Dasa Lord. from birth Saturn	Mars to 24 months 2-11 yrs. Rahu	Mercury 11-18 "	Sun	Venus 18-34 "	Moon	Jupiter 34-52 "	Venus	Sun 52-68 "	Ketu	Saturn 68-100 "	Mercury	Rahu Maraka Dasa (Death or Serious Danger Inflicting Dasas) At first the sl. no. of dasa operating has to be noted. As we cannot expect good results in the dasas of Janma, Vipat, Prathyak and Vadha (i.e. 1st, 3rd, 5th and 7th dasas) of nature, therefore if a dasa happens to be of a particular sl. no. 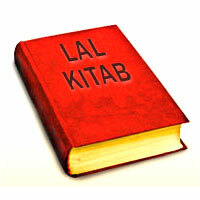 in order, our ancient sages have assigned it as a maraka or death inflicting dasa. As such the following are the maraka dasas for the native born in a particular group of birth stars. Maraka dasa For whom Applicable (Natives born in the stars of) 1. Saturn dasa	Mrigasira, Chitra, as fourth dasa	Dhanishta 2. Mars dasa	Aswini- Magha-Moola as fifth dasa	3. Jupiter dasa Bharani -P.Bhadrapada	as 6th dasa	Poorvashada 4. Rahu dasa Aslesha - Jyeshta as Seventh dasa	Revathi The maraka dasa may kill the native or may give death like dangers according to the strength in the chart. For example if the native is born in Mrigshira nakshatra, it is seen that he faces death like suffering but if the same native is blessed to take birth in maraka or kumbha lagna there he is not supposed to face such situation as Saturn becomes the lagna lord. Similarly for Rishabha and Thula lagna people Saturn becomes the yogakaraka. Badhaka, Vedhaka, Pachaka & Karaka for each dasa In any dasa the bhukthi or sub period of planet designated as Bodhaka will give good results, the sub period of vedhaka planet will change good results into very bad. The sub period of karaka planet will give special benefits and profits. The relationship of the sub lord with the dasa lord, his position in the chart, his malefic and benefic influence to the particular lagna and other factors are also to be carefully analysed and taken into consideration before interpreting Dasa and Bhukthi results. Table of Bodhaka, Vedhaka, Pachaka & Karakas for each dasa S.	Dasas	Bodhaka	Vedhaka	Pachaka	Karaka 1. Sun	Mars	Venus	Saturn	Jupiter 2. Moon	Mars	Mercury	Venus	Saturn 3. Mars	Moon	Mercury	Sun	Saturn 4. Mercury	Jupiter	Mars	Moon	Venus 5. Jupiter	Mars	Sun	Saturn	Moon 6. Venus	Jupiter	Saturn	Mercury	Sun 7. Saturn	Moon	Mars	Venus	Jupiter Sl. no. 7& 3 hold good for Rahu & Ketu respectively as the astrological rule says that Sani vat Rahu & Kuja vat Ketu. Sadesati, a Bane or Boon ? 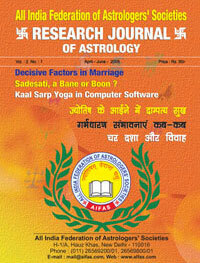 In this Advanced Prediction Techniques Issue of research journal of Astrology there are various informative articles like- A Research on Mangal Dosha, Notes on Jaimini Astrology, Mundane Astrology, More Predictive Techniques in the Armory of an Astrologer, An Introduction to Astropathology - Medical Astrology, Kala Shatru Dasas, Maraka Dasas, etc. in a Horoscope, Predicting through Yogi and Avyogi Planets, Sadesati, a Bane or Boon? 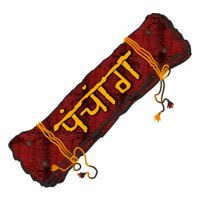 Astro Postmortem of Bhuj and Tsunami Calamities, Decisive Factors in Marriage, Sapthanadi Chakras, Healing Powers of Gems and Colors, Kalsarp Yoga in Computer Software, Miraculous Rudraksha Kawachaas, Char Dasha and Marriage, Jyotish Key Aayiney Mein Dampatya Sukh, Garbhdharan Sambhaavnaayein Kab Kab? 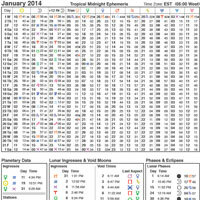 Thalassemia, 88th Charana : One Important Point, Astrological Combinations for becoming a Sportsperson.